At A & B Castle Enterprises we endeavour to ensure the highest standards are followed with all our constructions. 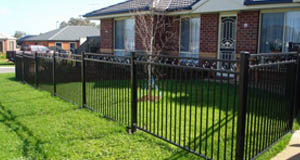 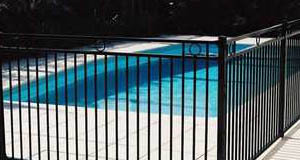 We offer a 2 year warranty on all our fencing work. 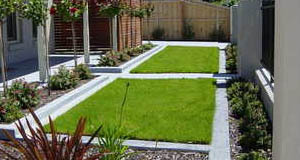 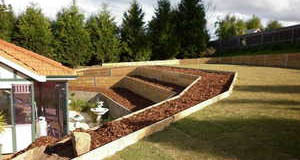 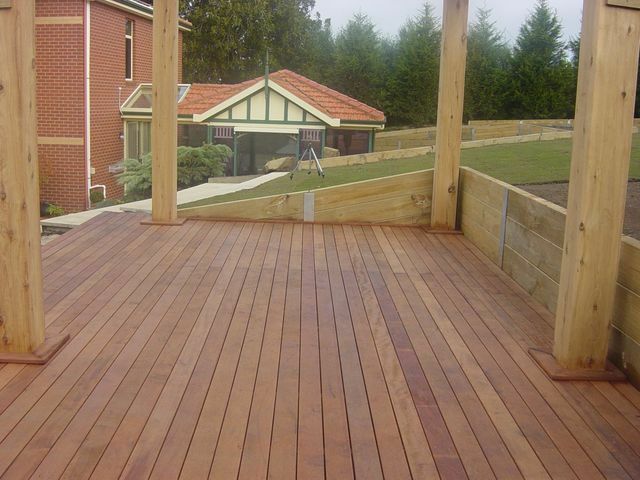 Quality workmanship from qualified builders and landscapers. 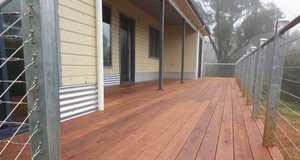 Anglesea, Armstrong Creek, Bannockburn, Barwon Heads, Batesford, Bell Post Hill, Belmont, Breakwater, Ceres, Colac, Cliffton Springs, Corio, Drumcondra, Drysdale, East Geelong, Fairhaven, Fyansford, Geelong, Geelong West, Grovedale, Hamyln Heights, Herne Hill, Highton, Indented Heads, Inverleigh, Jan Juc, Lara, Little River, Leopold, Lovely Banks, Manifold Heights, Moolap, Moriac, Mt Dunnen, Newcomb, Newtwon, Norlane, North Geelong, Ocean Grove, Poratlington, St Albans Park, South Geelong, Thompson, Torquay, Wallington, Wanadana Heights, Waurn Ponds, Whittington and Winchelea to name a few.